1247 Youngs Farm Road, Annapolis, MDVideo Tour of 1247 Youngs Farm Road, Annapolis, MD. 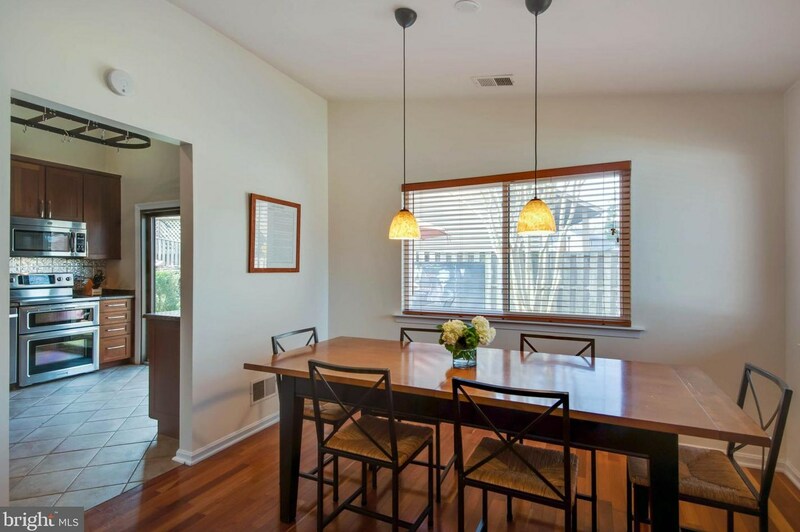 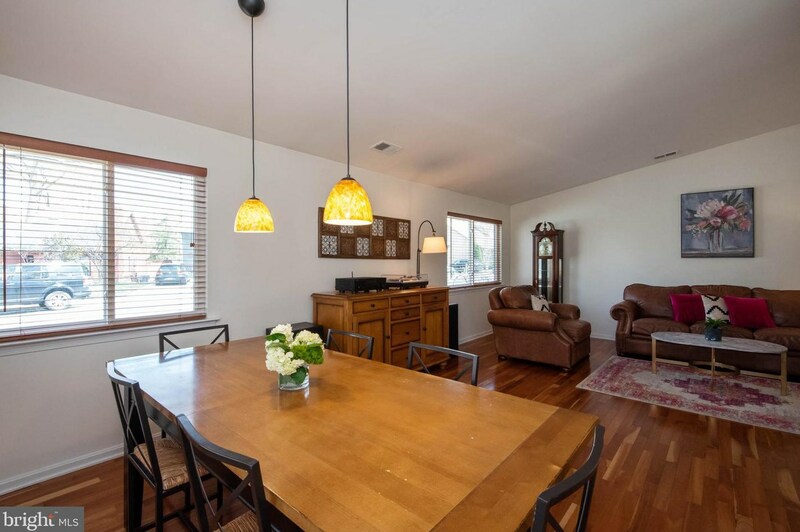 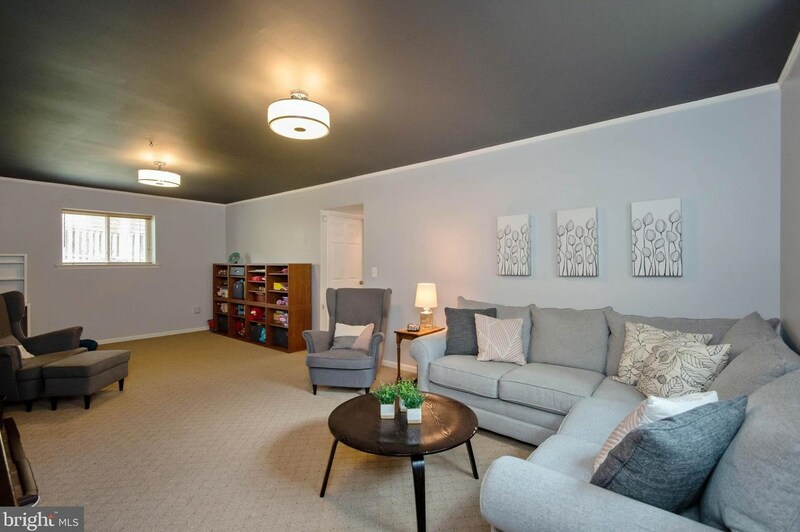 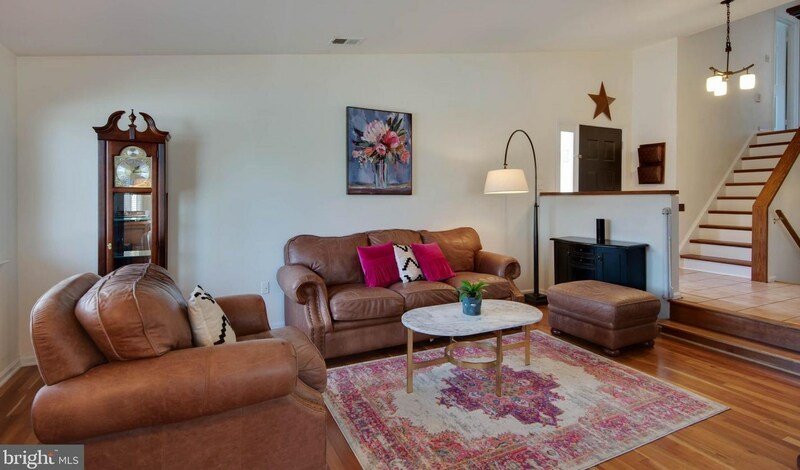 This light-filled contemporary home located in Stonecreek offers vaulted ceilings, cherry hardwood floors and a main level bedroom. 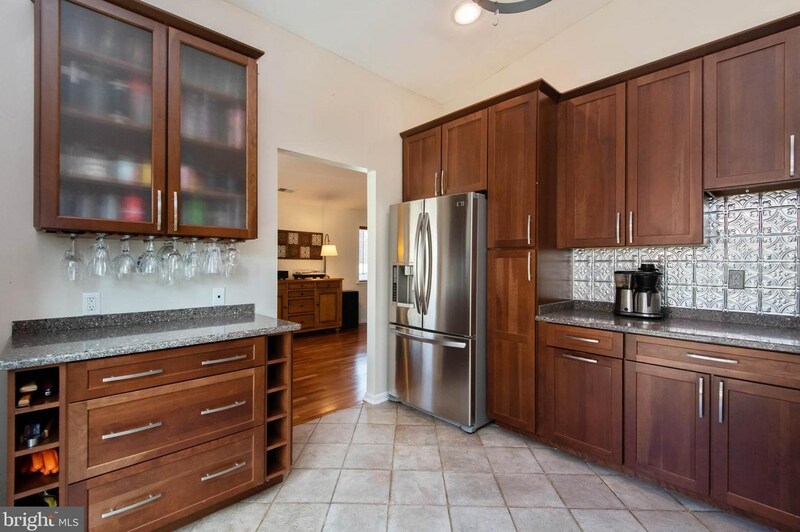 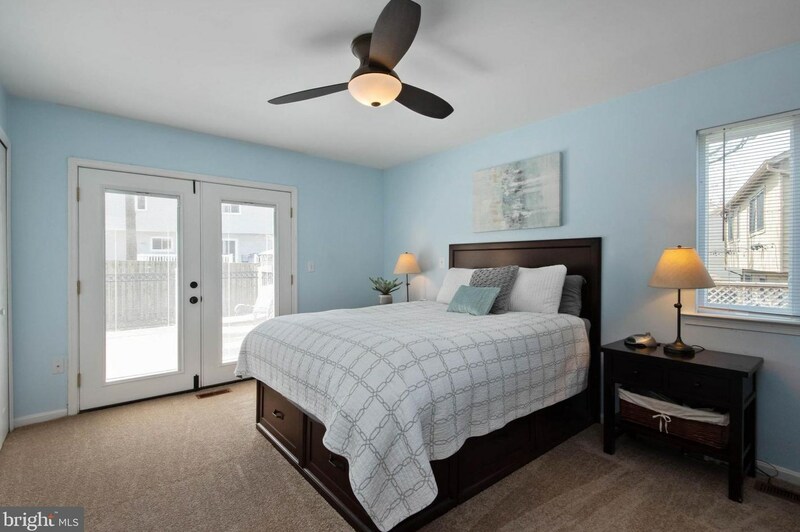 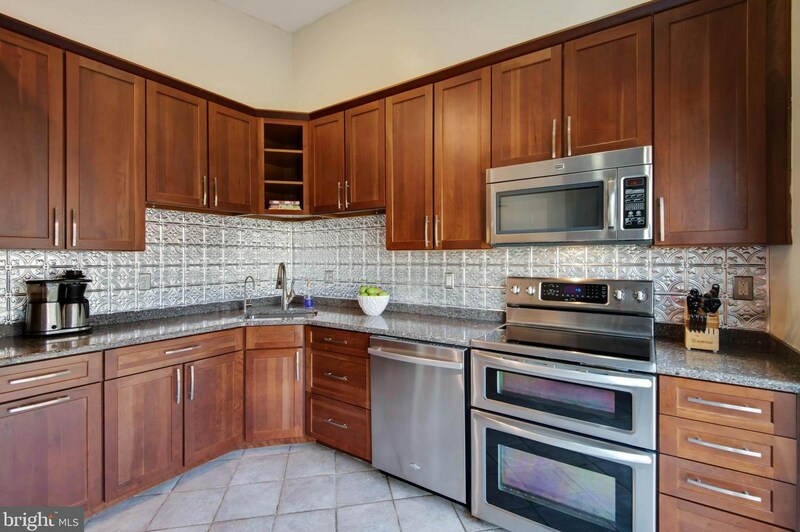 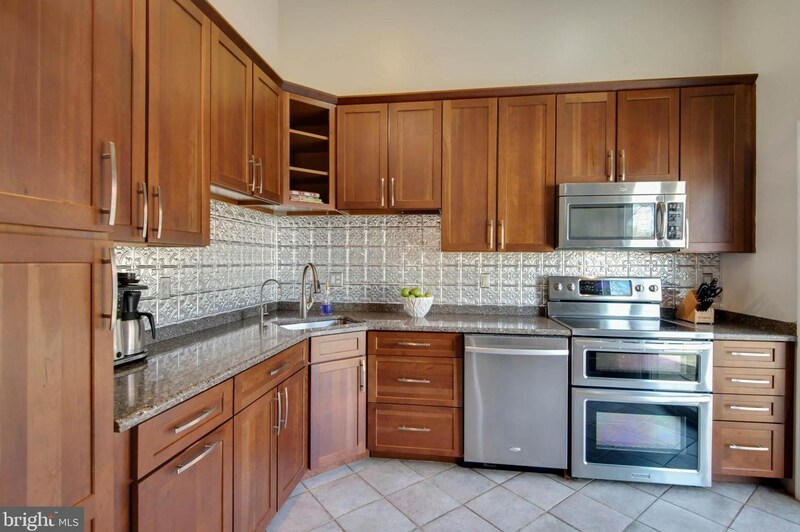 The kitchen features custom cabinets, stainless steel appliances, a double-oven and opens to a flagstone patio.The master bedroom has a newly renovated en-suite bath and opens to a large deck. 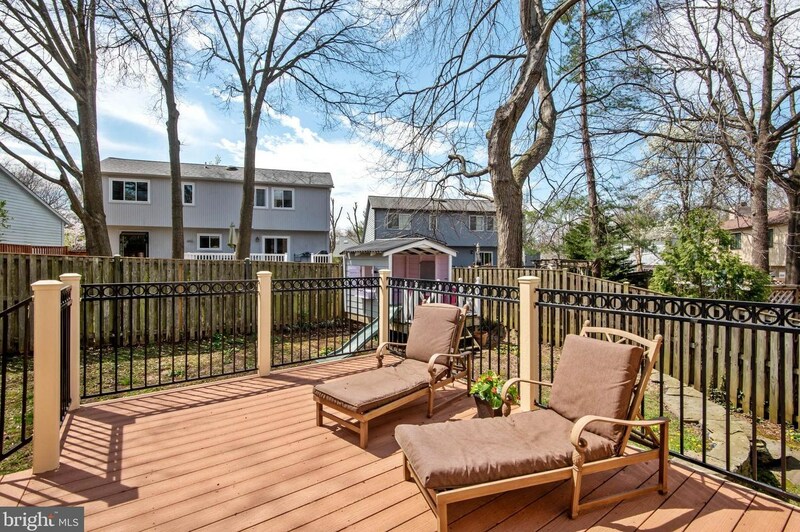 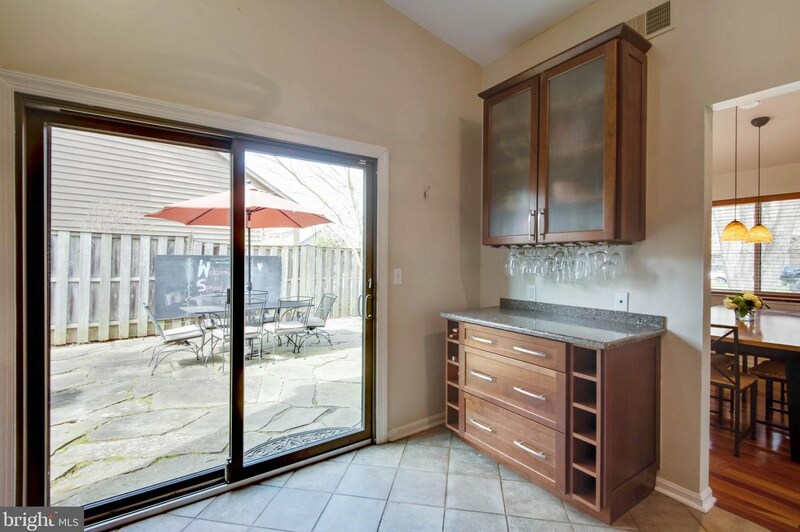 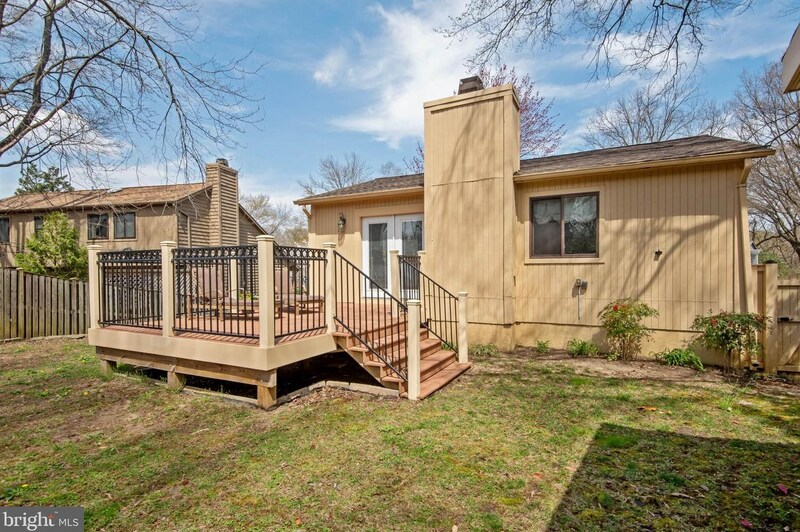 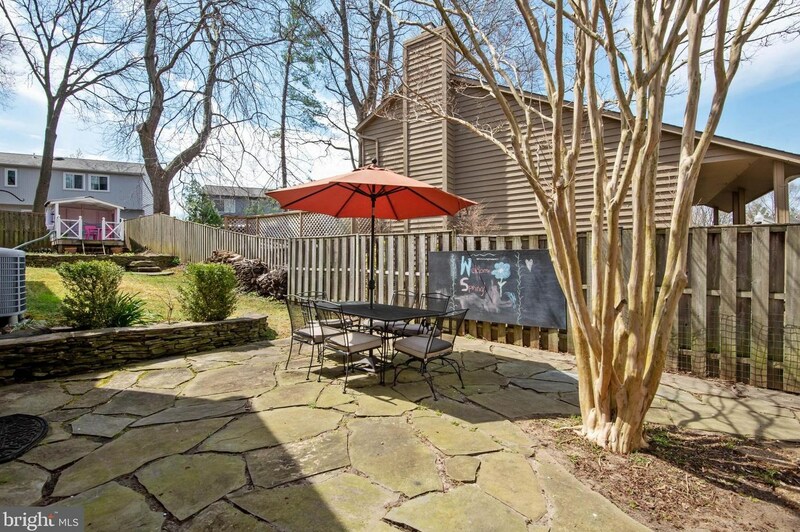 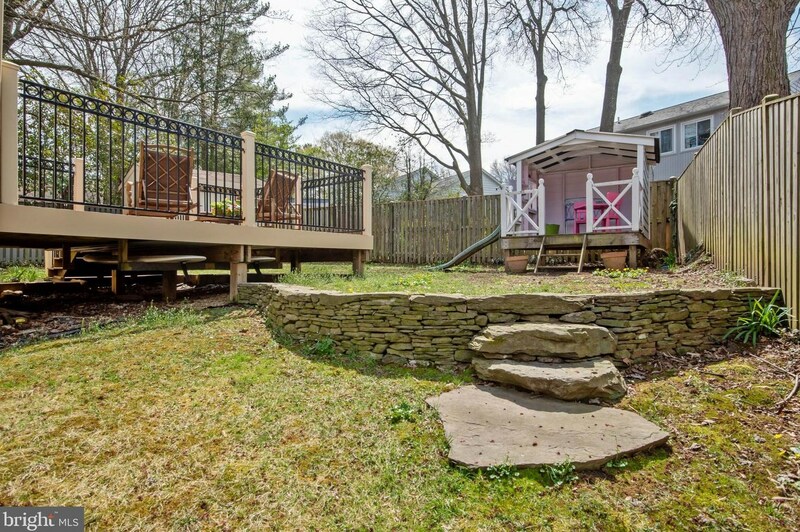 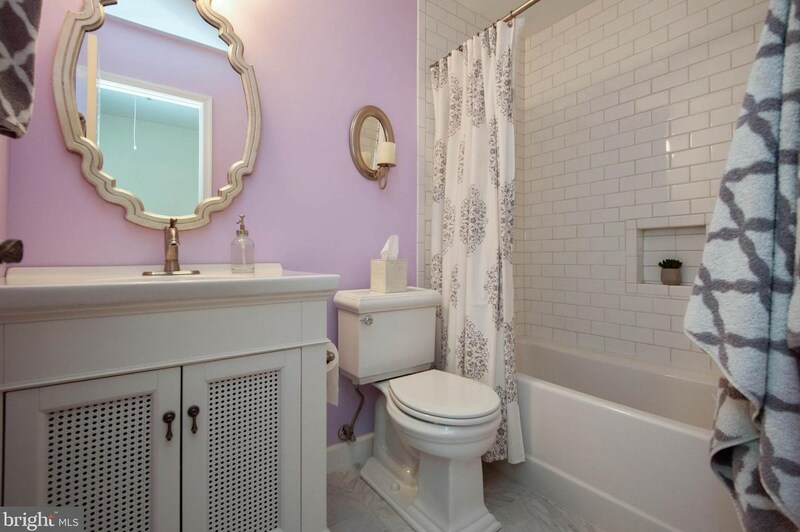 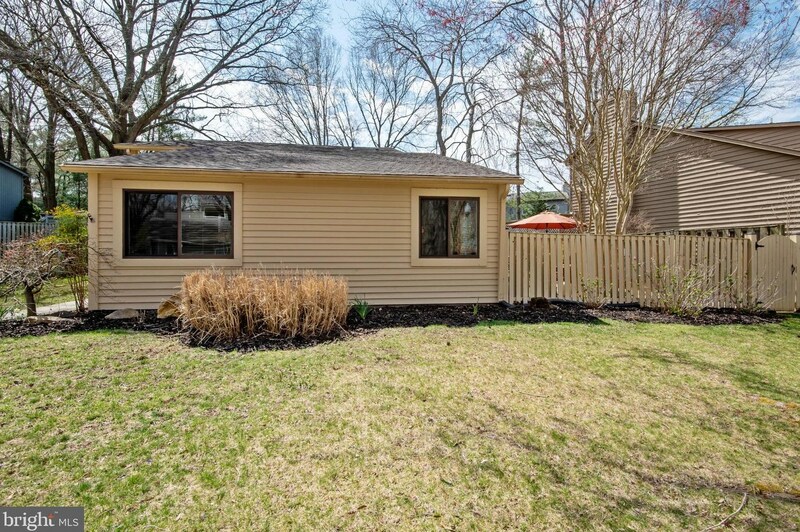 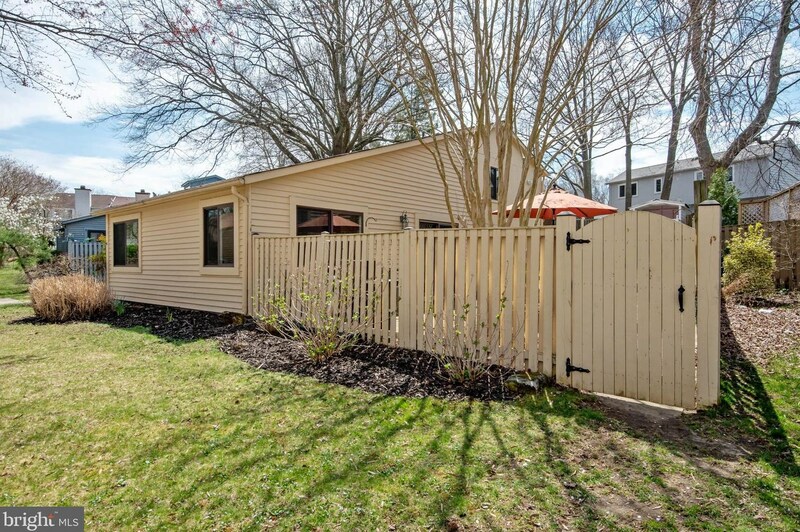 Large, private, fully fenced yard. 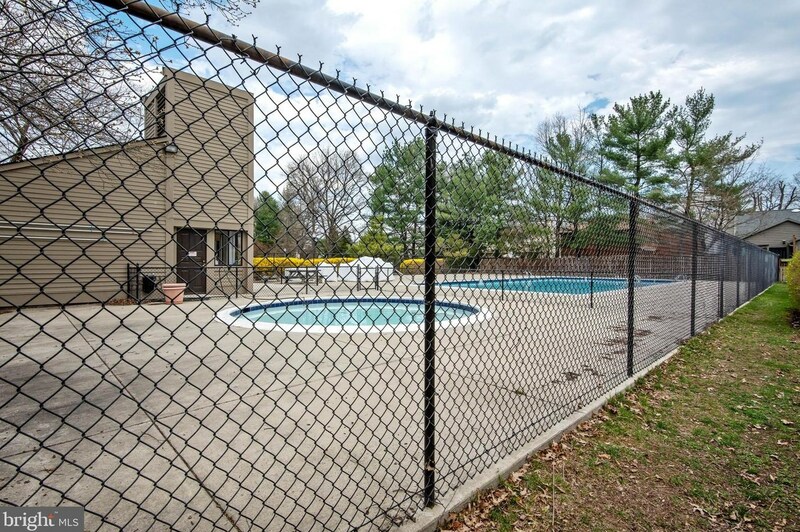 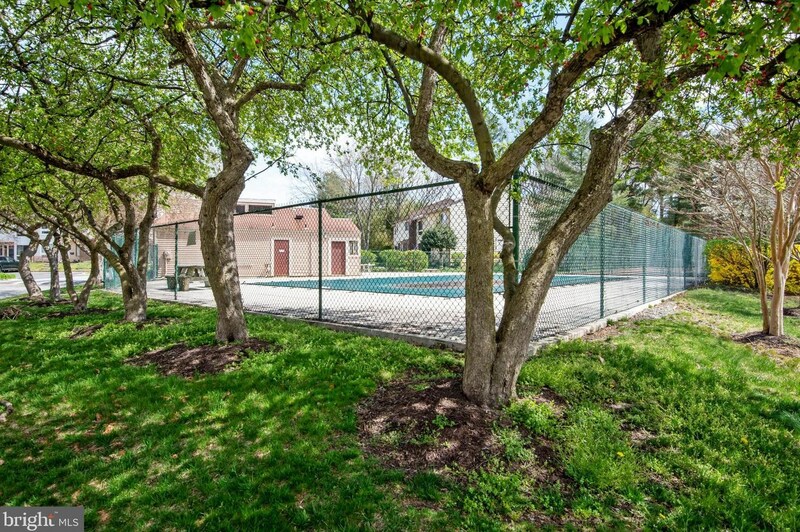 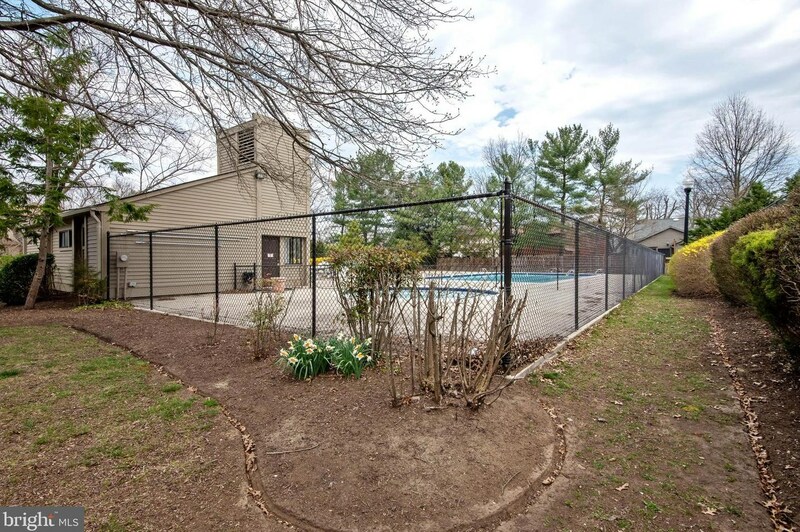 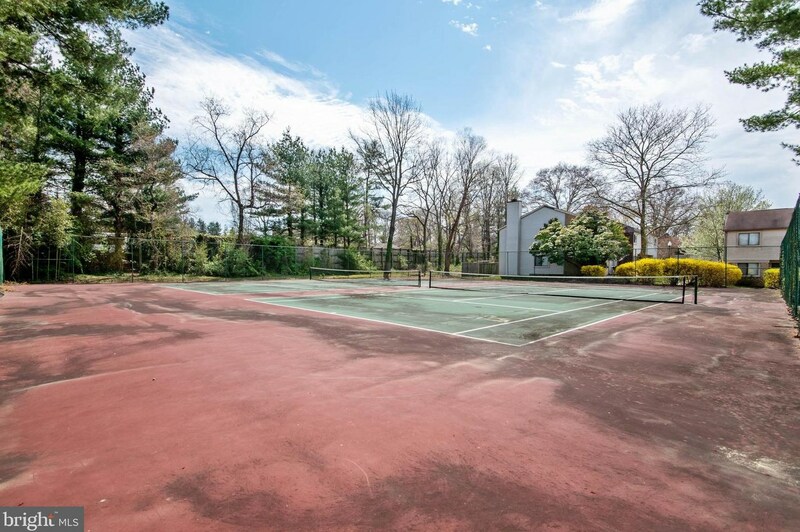 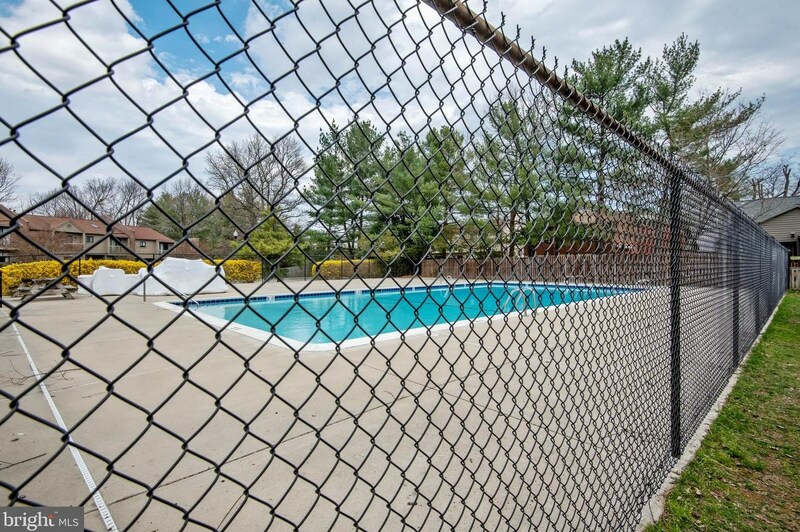 Community pool & tennis courts. 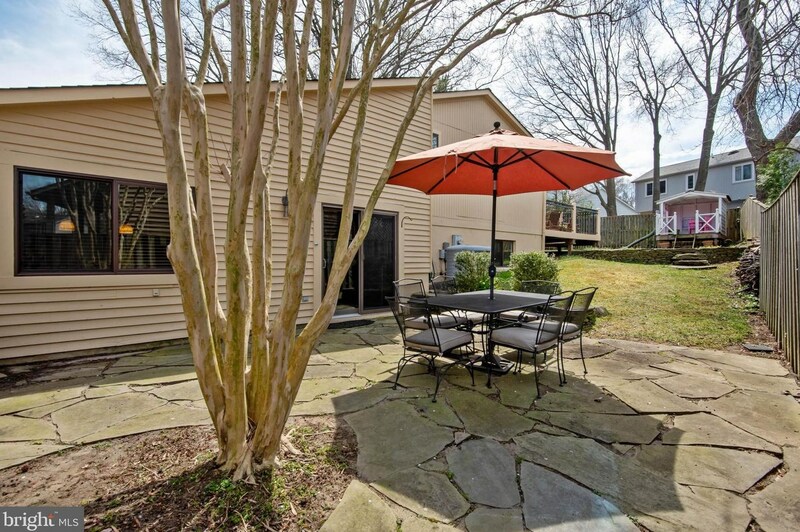 Minutes from downtown Annapolis shopping & dining. 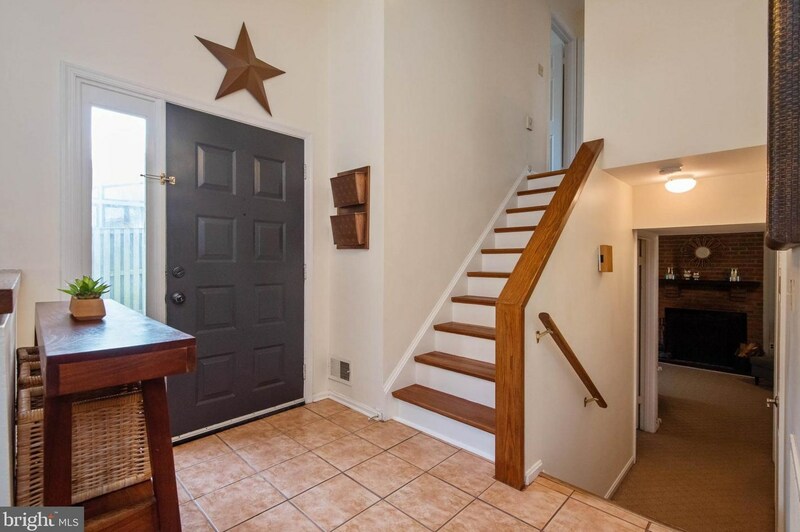 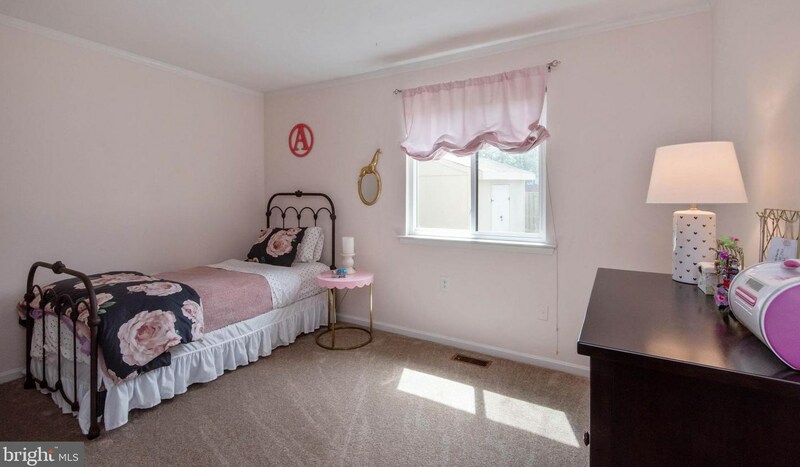 1247 Youngs Farm Road, Annapolis, MD 21403 (MLS# MDAA395396) is a Single Family property with 4 bedrooms, 2 full bathrooms and 1 partial bathroom. 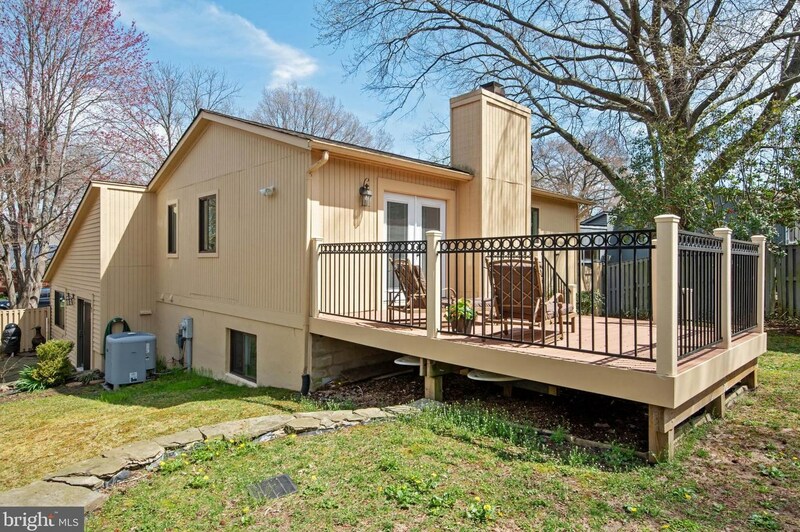 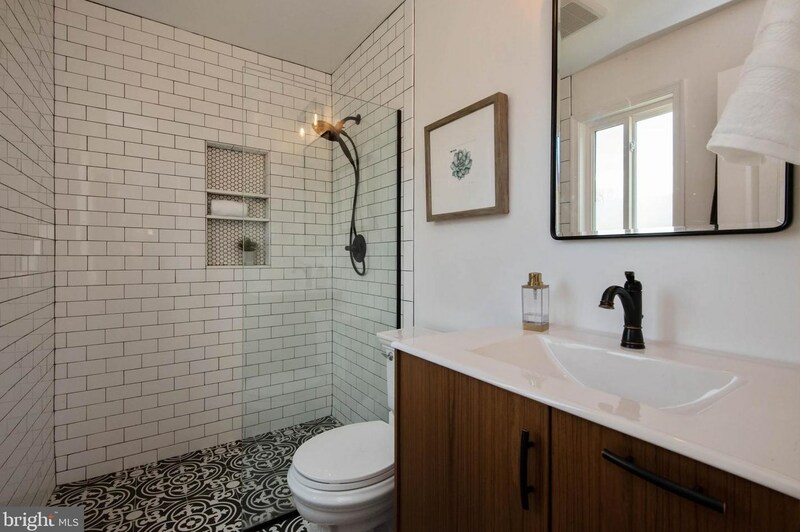 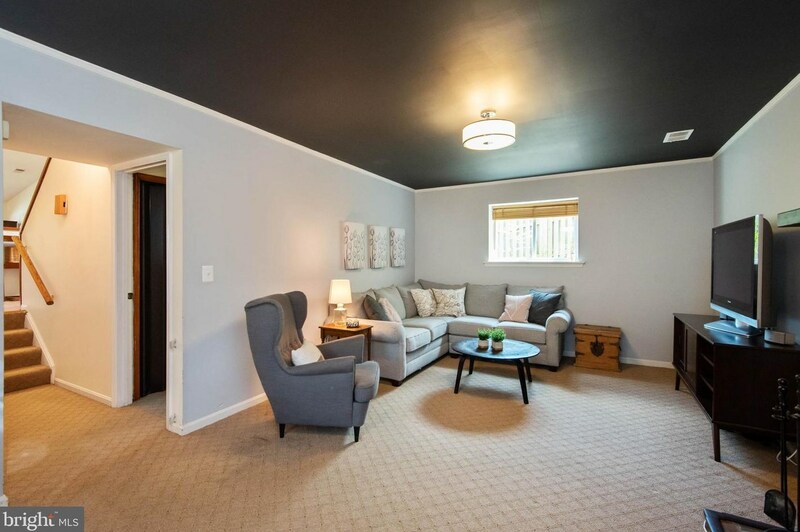 1247 Youngs Farm Road is currently listed for $410,000 and was received on April 11, 2019. 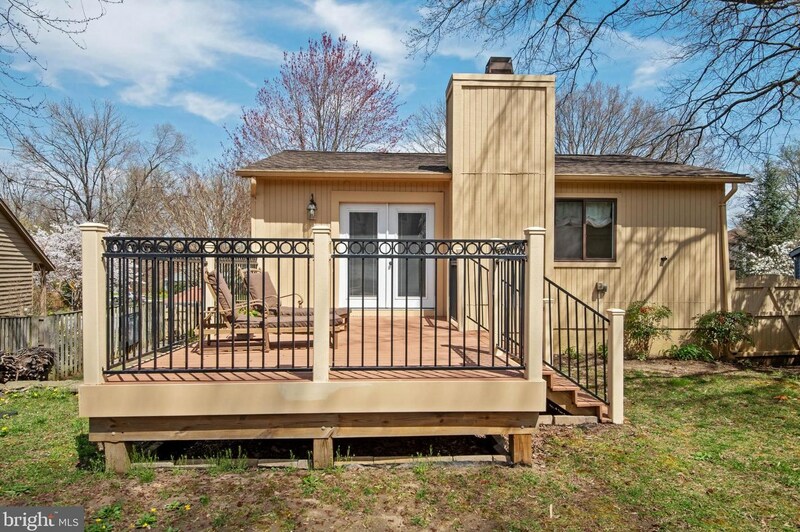 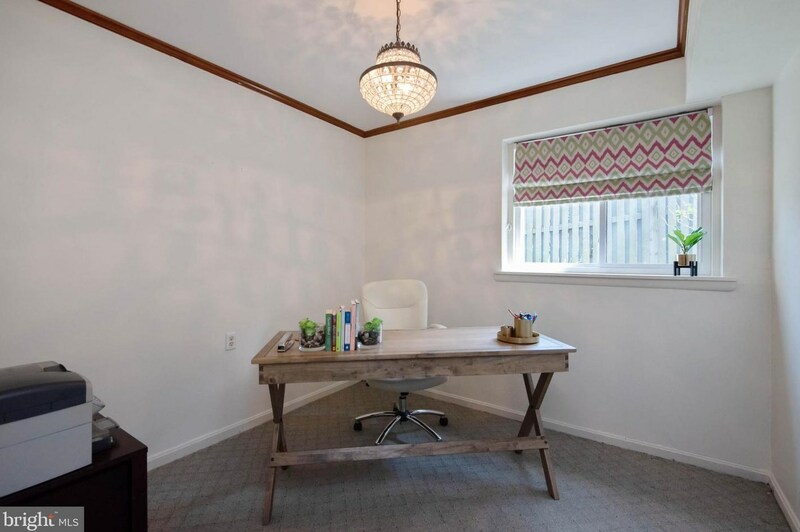 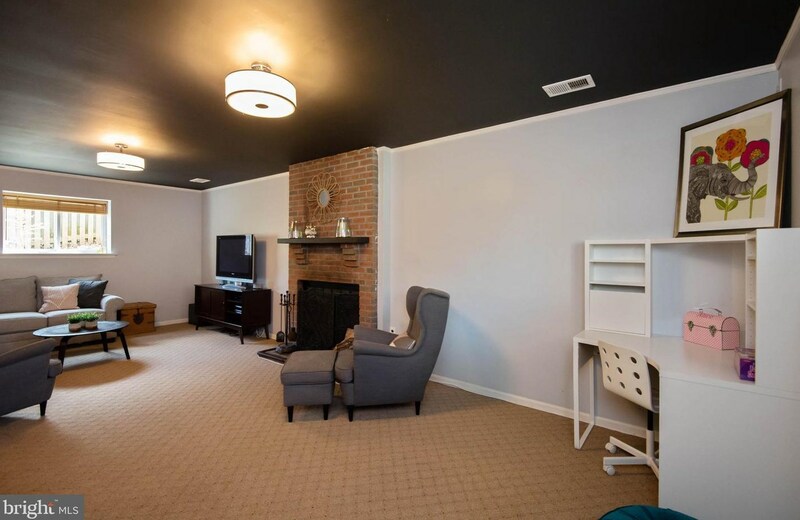 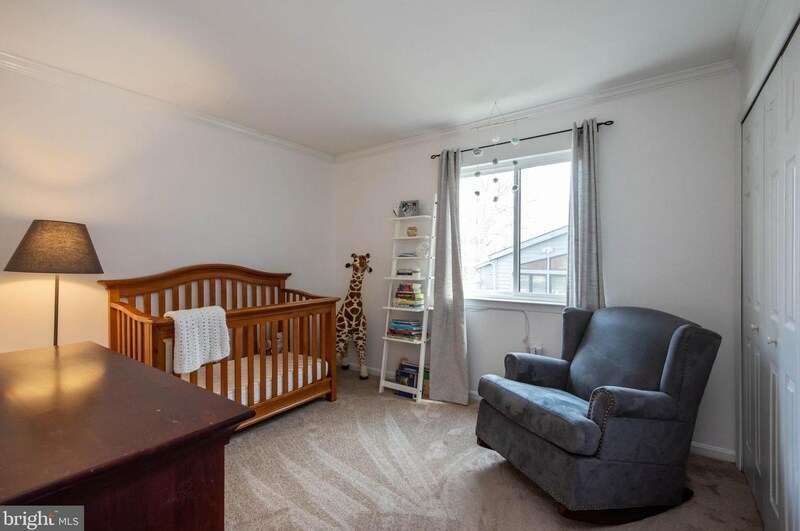 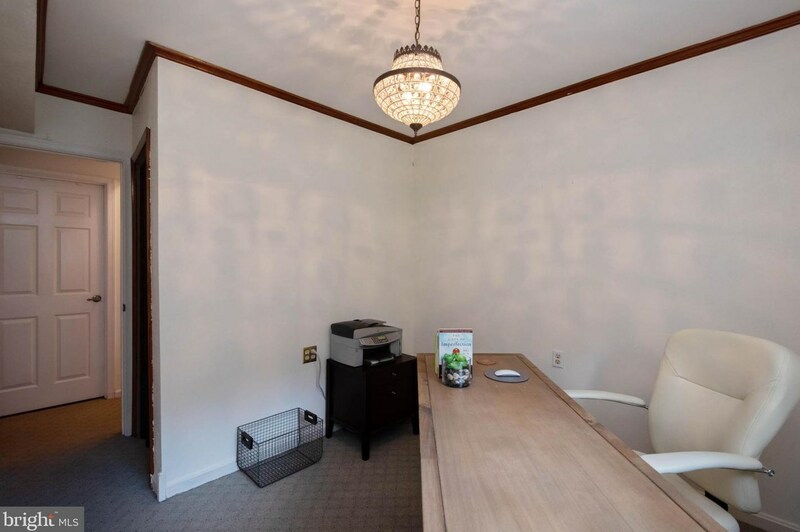 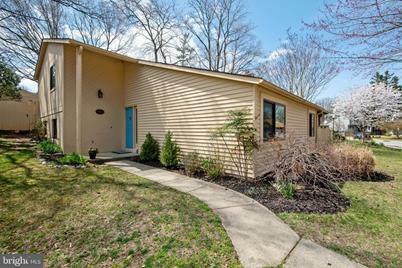 This property is listed by Travis Gray from our Annapolis Church Circle Office.Want to learn more about 1247 Youngs Farm Road? 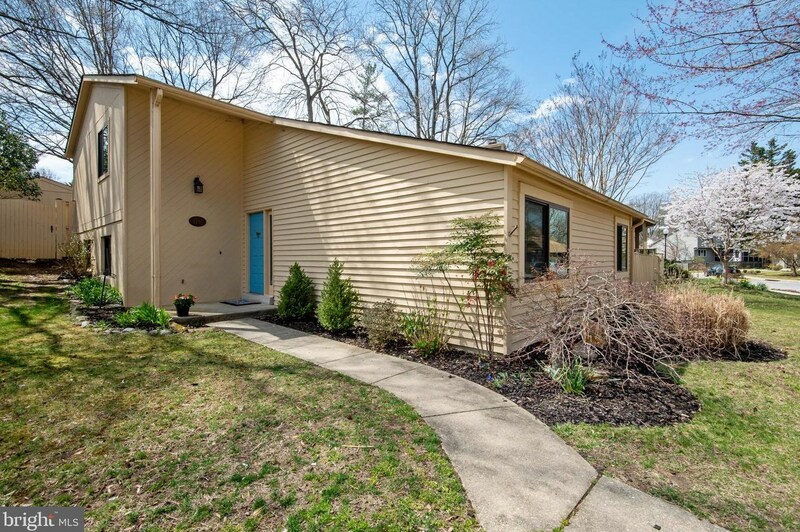 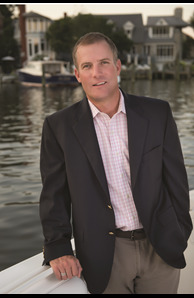 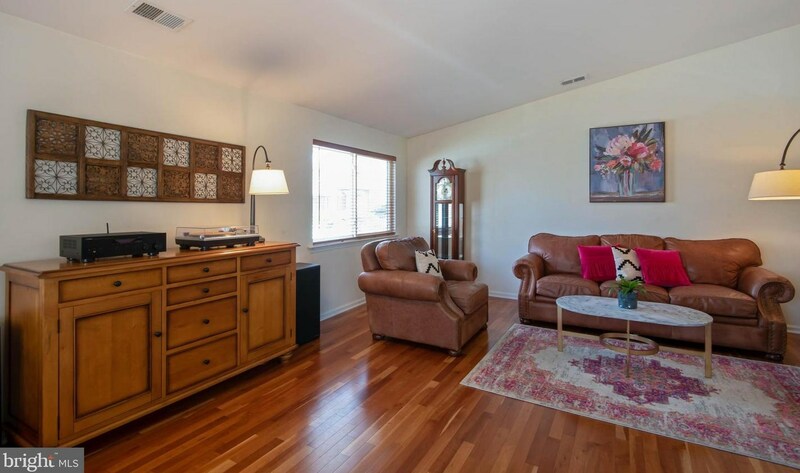 Do you have questions about finding other Single Family real estate for sale in Annapolis? 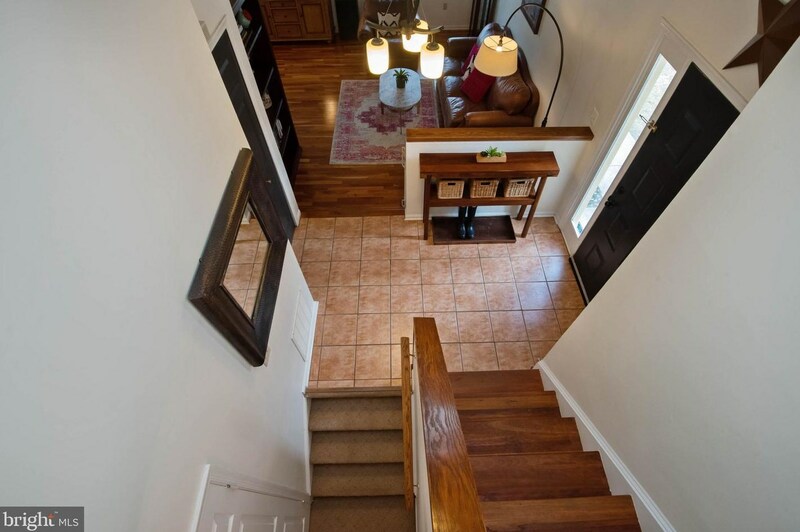 You can browse all Annapolis real estate or contact a Coldwell Banker agent to request more information.